We've found another solid deal, but time is super limited on this one! 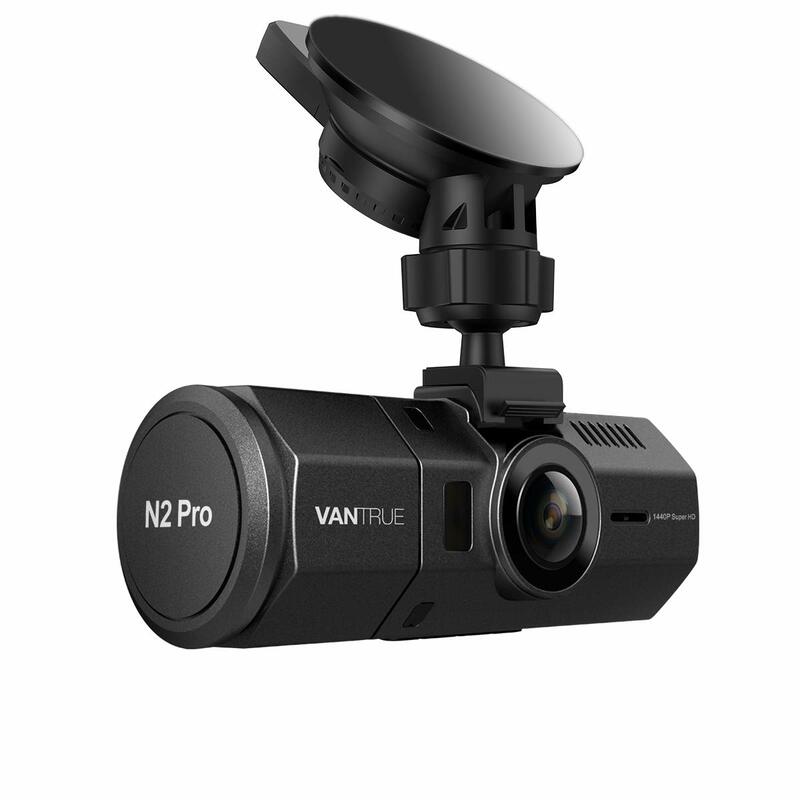 The Vantrue N2 Pro Dash Cam is packed with features including 1080P recording quality, front and cabin-facing cameras, infared nightvision, motion-activated parking mode, and more. Regularly priced at $199.99, it's marked down to $135.99 while supplies last.